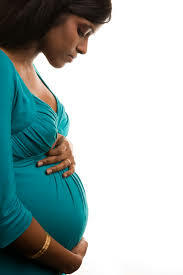 Pregnancy-based discrimination is a form of gender discrimination under the NYC Human Rights Law. The NYC Commission on Human Rights is responsible for enforcing the Law. They also forbid discrimination in employment, housing and public accommodations. 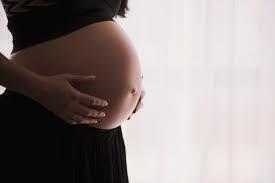 Furthermore, the Commission recognizes any form of disparate treatment against a woman because she pregnant as pregnancy-based discrimination. This article will explore disparate treatment against pregnant women and the process of proving discrimination. A person must prove that discriminatory treatment is in part motivated by hostility or ill feeling in order for the Commission to establish it as a violation under the Law. They may show this with direct or indirect evidence. After an individual provides the Commission with evidence of discrimination, the respondent must demonstrate a non-discriminatory justification for their alleged conduct. If the respondent is able to do so, the complainant is then responsible for showing that the non-discriminatory motive is false. The complainant can also use direct evidence to indicate that discrimination motivated the conduct at least a little.